To fix any stride related problems such as stepping in the bucket, you need a two-pronged strategy. Secondly, you’ll need to practice drills to reverse bad habits. 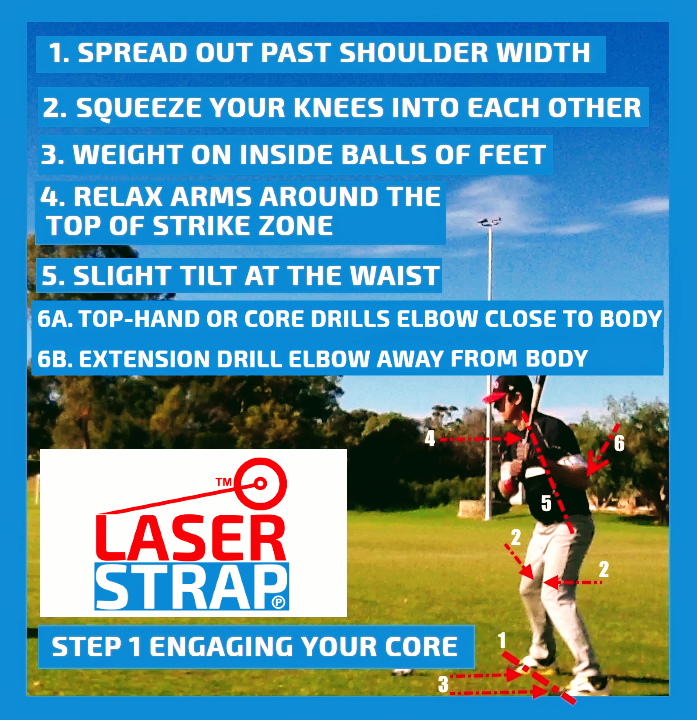 Why’s Stepping in the Bucket Bad for your Swing? 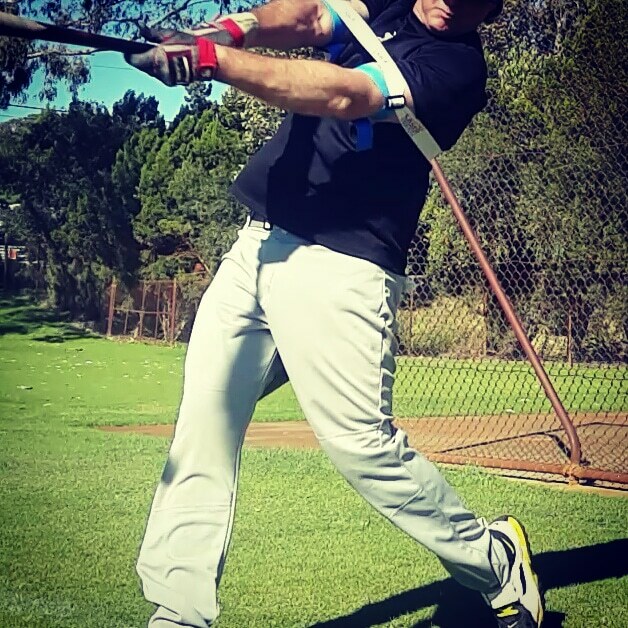 Stepping away from the plate makes it difficult to reach an outside pitch. Fear of getting hit by the baseball. Failure to see the ball. 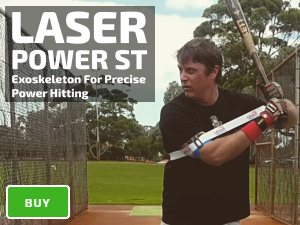 Incorrect set up in the batting stance. 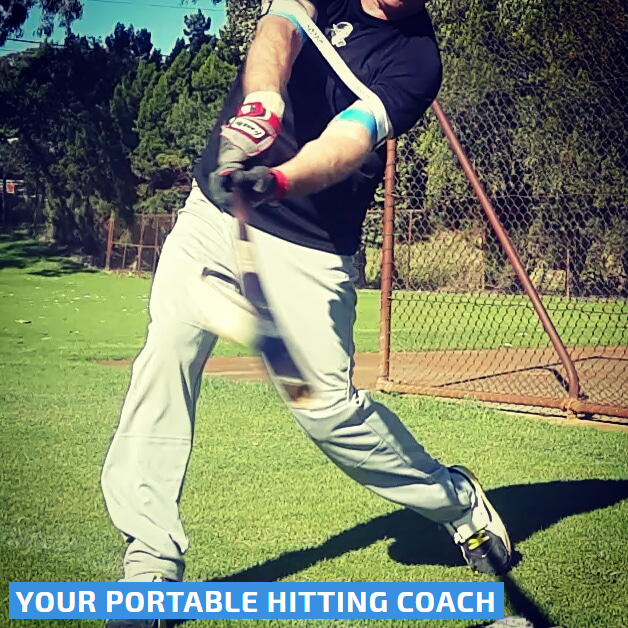 Many players like to “open up” in their batting stance. When asked, why they do it? The typical response is a shoulder shrug. Lacking the confidence to hit an inside fastball. FYI, opening up does not help this, it’s a “band-aid solution:” developing a compact swing path is the critical factor to hit an inside fastball. Fear of being hit by pitch. To see the ball better, for example; facing “submarine” pitchers. The danger of opening up in your stance is the time it takes to get your “foot down,” more movement equals less margin for error. Secondly, the inconsistency of where your front foot lands, either “stepping in the bucket” or diving.” Draw a straight line in the batter’s box, toward the pitcher; and look down at your feet after every swing, 90% of the time you’ll see your front foot is either behind or in front of the line. Hitting approach and visual techniques quickly fix stride related hitting problems. To fix mental issues which trigger, “stepping in the bucket” you can try the following technique, “close your mind and open your eyes.” To achieve this, focus on the pitcher’s release point and track the ball for as long as possible before committing to your swing. 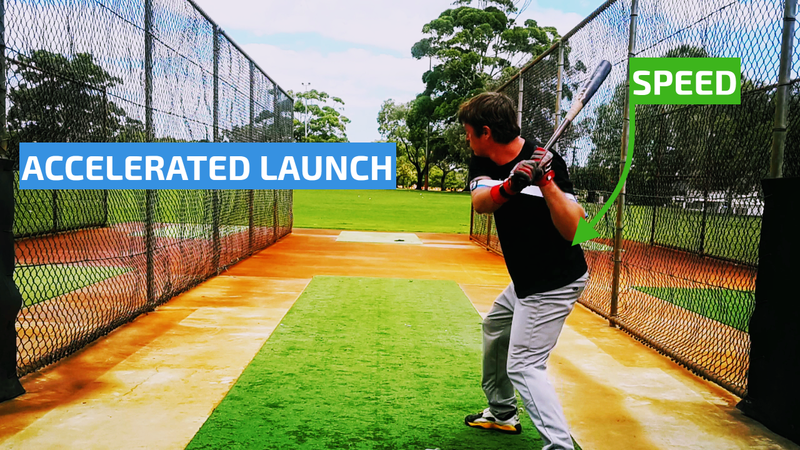 Develop your hitting approach; one method is focusing on a hitting target. For example, aim to hit the ball over the second baseman’s head (for a right-handed hitter) or shortstop (for a left-handed hitter). Drills which minimize swing movement.